Congratulations! You’ve been accepted to Rollins and perhaps were able to visit Emory during either Visit Emory or another event. You’ve walked around the campus, heard from school faculty and department staff, and spoken with your potential classmates. Now, as you reflect on that experience and commit to Emory, here’s a list to think about to truly make sure you maximize your time and education at Rollins to further develop your career. Think about which skills you would like to hone in and gain expertise with while you are at Rollins. After all, the MPH is a professional degree and is designed to train you with a broad set of skills to serve as a public health practitioner. The careers you want to pursue also most likely will focus on and apply a specific set of skills to your work. So, be sure to make a list of which skills are important to you and that you want to develop – and while you are here, make sure you reflect back and keep track of whether your skills development progress. How will the school help you to develop those skills? You’ll want to carefully analyze what type of resources are available for you to develop those skills. Some skills will be developed through academic coursework, while others will be developed through real-world practice in co-curricular and extracurricular activities. Emory offers plenty of both: rigorous coursework in all types of subjects will help you to develop the foundational knowledge and analytical approaches to solve complex public health programs, while partnerships with public health organizations and agencies and programs like the Rollins Earn and Learn (REAL) allow you to put those skills into real-world practice. What other types of career development tools and resources does the school offer? Lastly, consider how else the school promotes professional development. At Rollins, all students have access to the Office of Career Development and resources such as Rollins Opportunity Link (connects students with employers and alumni), VMock (online resume guidance), and InterviewStream (mock interview preparation). 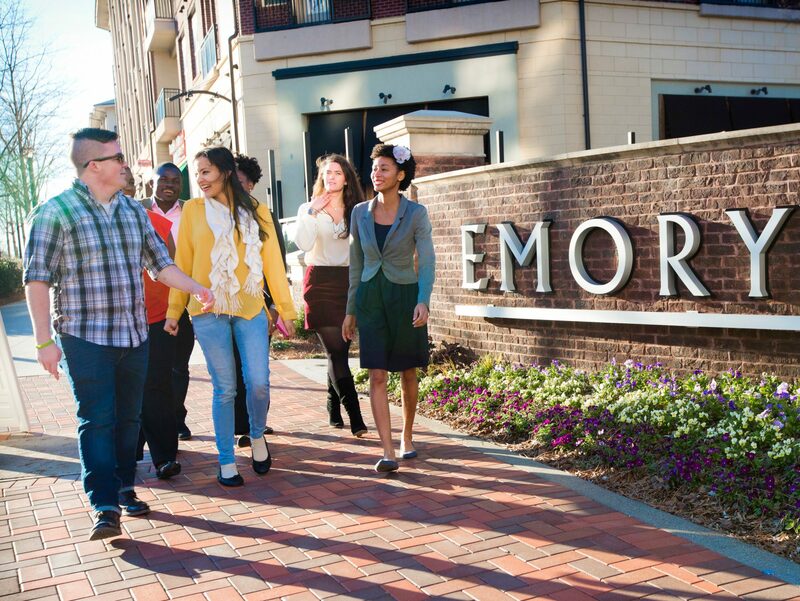 Emory is also uniquely situated in the ‘public health capital of the world,’ and has developed deep connections with organizations such as the Centers for Disease Control and Prevention (CDC), American Cancer Society, The Carter Center, Deloitte, and more. These resources and connections can be invaluable to starting and developing your public health career. Emory is a fantastic place to both launch and further propel your public health career. It’s unique location in Atlanta makes it a special place to learn and study public health. Make sure you leverage these resources while you are here at Emory. Previous PostPrevious “Scene it?” – Fun Movie Tours in Atlanta!